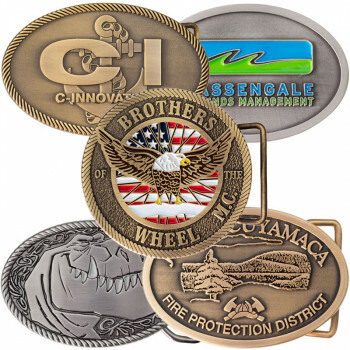 Customized belt buckles are a quality brandable accessory that gets attention. We offer three varieties that look elegant, stylish and sleek. 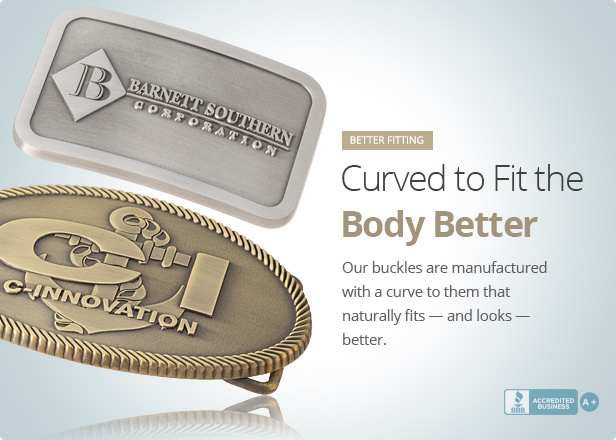 Antiqued buckles have an antique look with the recessed elements being darker than the more polished raised elements. 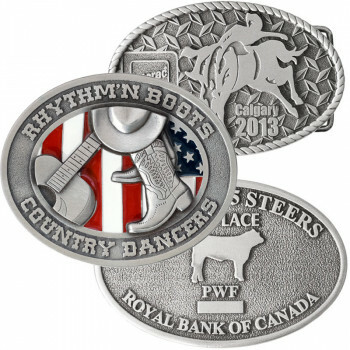 Custom 100% Pewter Belt Buckles have a rich look only pewter provides. 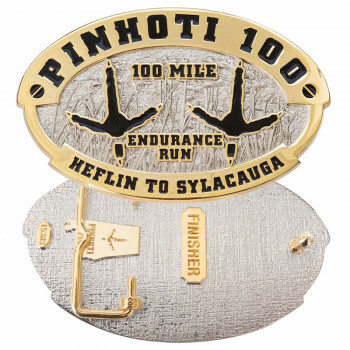 Polished buckles are usually made with colored enamel added, but can have an elegant sandblast effect as well. 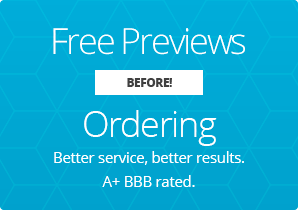 Simply call us at 877-238-3004 to get started. 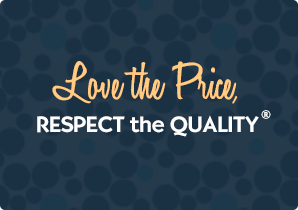 If you have an art file you are thinking of using for your custom product, please feel free to email it to art@promotionalproductsonline.com and we will be happy to evaluate and respond same day.